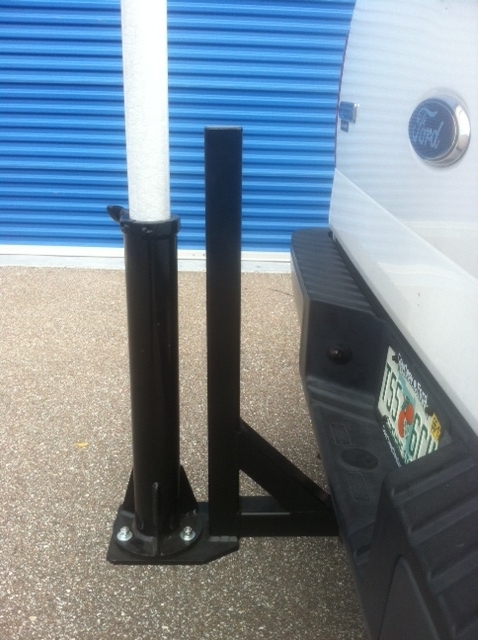 Hilomast offers our own specialized Reese Hitch Mount. 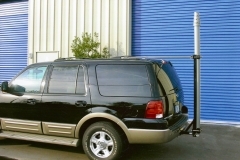 The Hilomast Reese Hitch Mount allows for mounting to the back of vehicles. 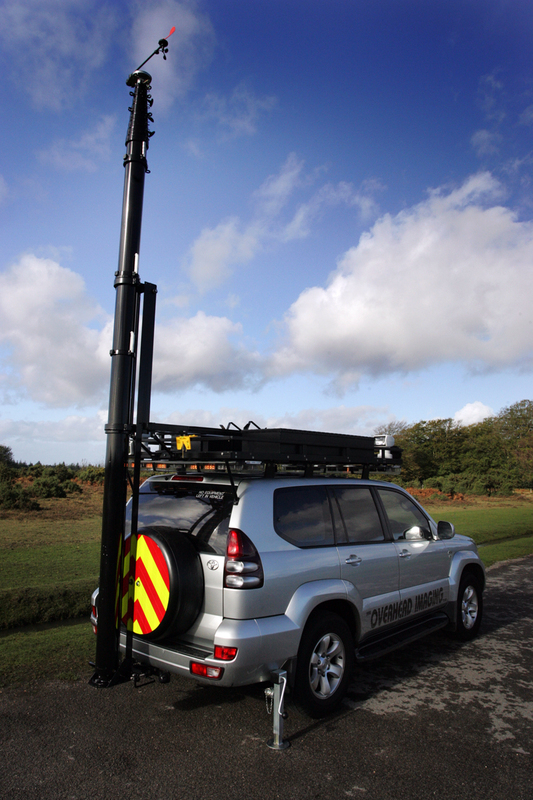 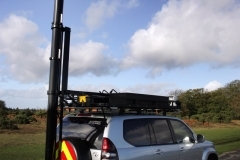 This allows you, the customer, to take your mast systems almost anywhere…as long as there is enough area for safe deployment of the mast system. 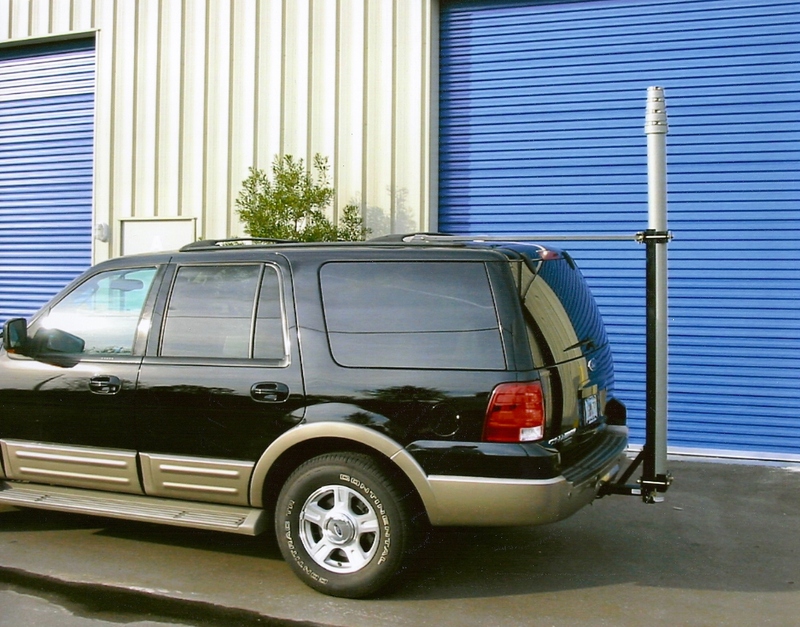 The Hilomast Reese Hitch Mount mounting design provides a sturdy, rugged mount that ensures mast stability.